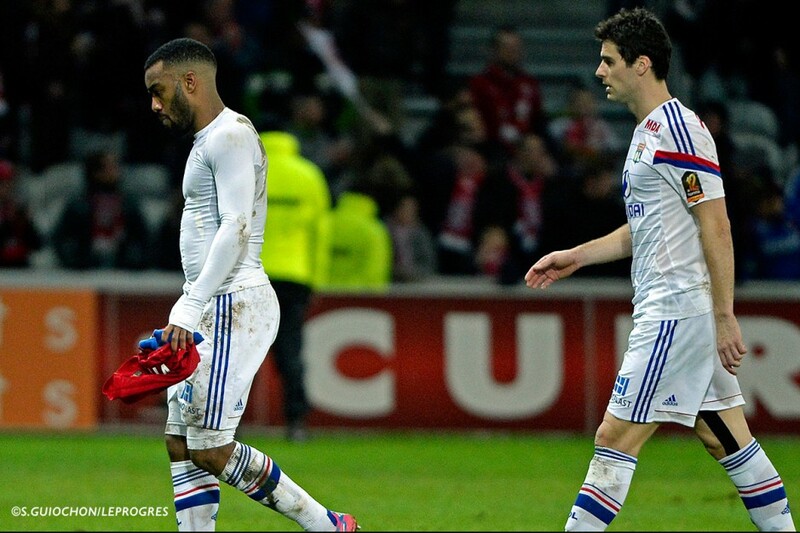 Heads down, grim faces... Les Lyonnais left Lille on a downer. Between the doubt and the question marks, was frustration at having shown two very different sides to their game, between a confident first half and a casual second. Then came the anger at having let slip in the second half, what looked like a match in control in the first. But now it's time to look forward to the next challenge. 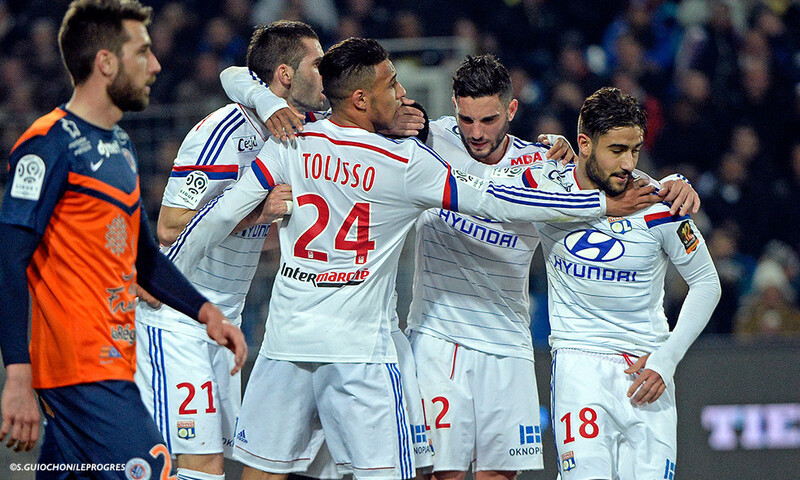 Unbeaten in their previous 11 matches in L1, Les Lyonnais didn't appreciate the way the game went and are determined to right a wrong, starting with Tolisso, just 20 years of age: "Our attitude wasn't good and we paid the penalty. Everyone has a good look at themselves. We won't see that sort of attitude again. You always learn from losses. That's the case here." 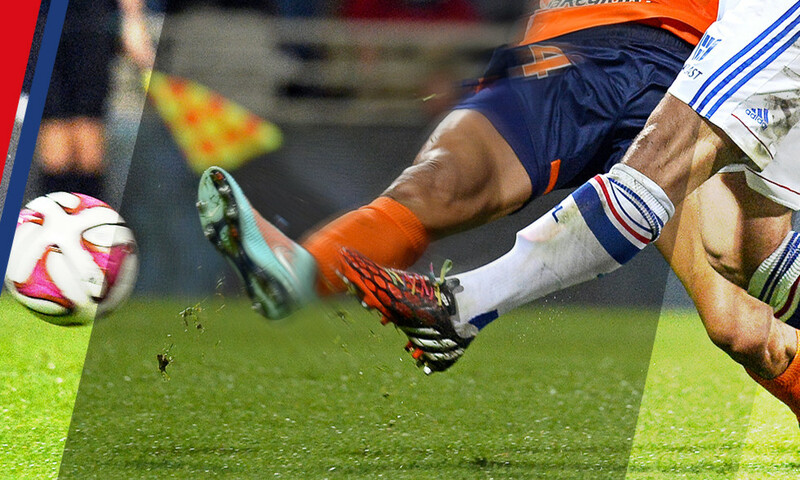 Above and beyond the football on the pitch, the approach must be irreproachable. Especially when you're travelling to an in-form team. As league leaders, everyone is looking to knock off OL. That's what the team is learning early in 2015. 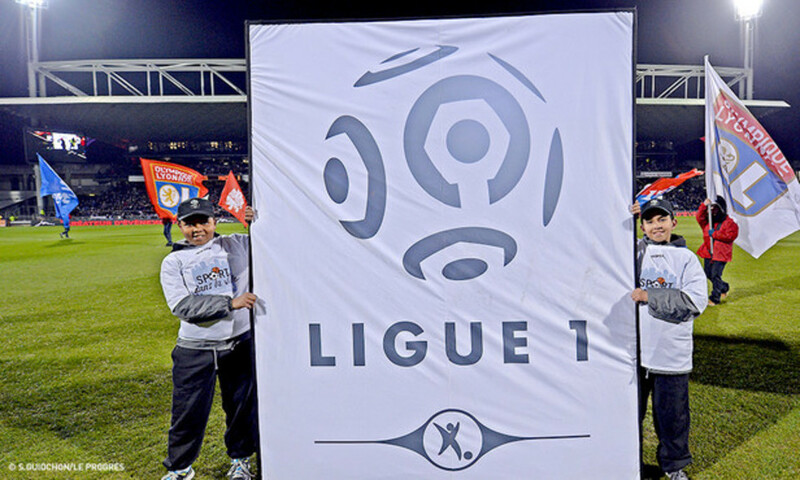 But against Montpellier, the recent history between the two teams, and the two big wins, make this a special match. 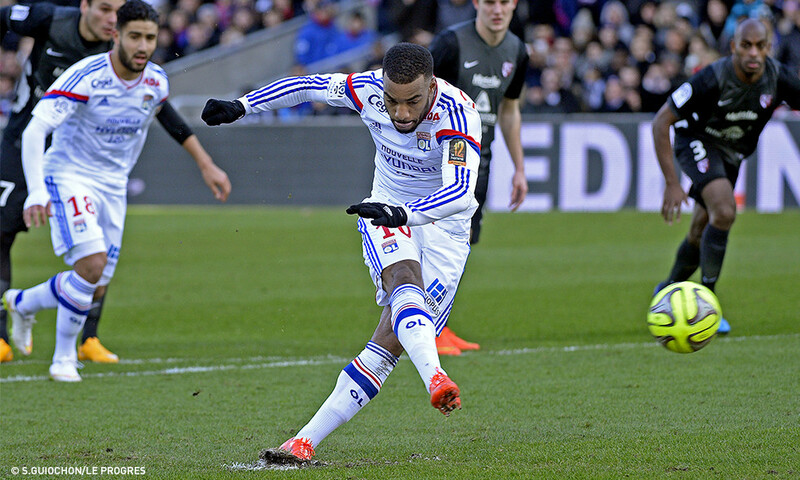 The first was the drubbing suffered by Les Lyonnais at La Mosson last season. 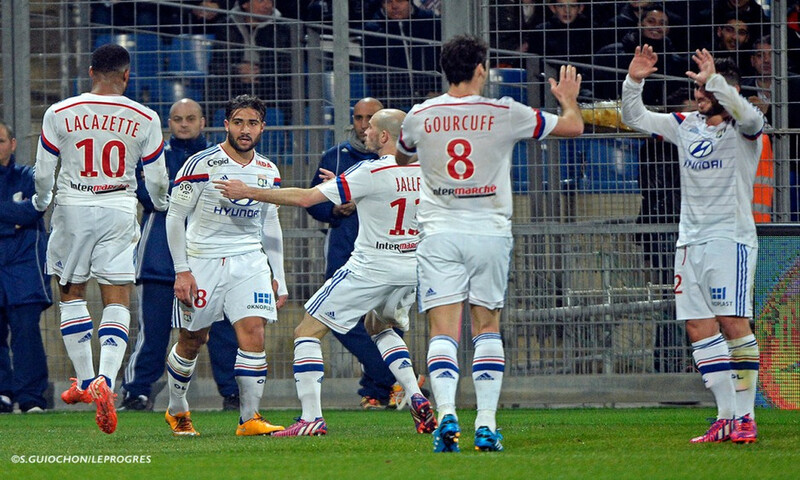 The second, returning the favour at the Stade de Gerland. Les Lyonnais certainly aren't flavour of the month at La Paillade. And their coach Roland Courbis said as much. But to sum up the Montpellier coach as a simple motivator and warrior would be wrong, and even dangerous to overlook the qualities in this side. Their current form proves the point. Courbis' team, led by an exciting Mounier, a creative Sanson and a (finally) clinical Barrios, are simply the second-best performing team in L1 in 2015. Since the turn of the year, they have picked up one point more than OL…and have played one less match. "They are a quality opponent. I think they probably start favourites. We will have to be strong, solid at the back. And rediscover our touch in attack to cause them problems." 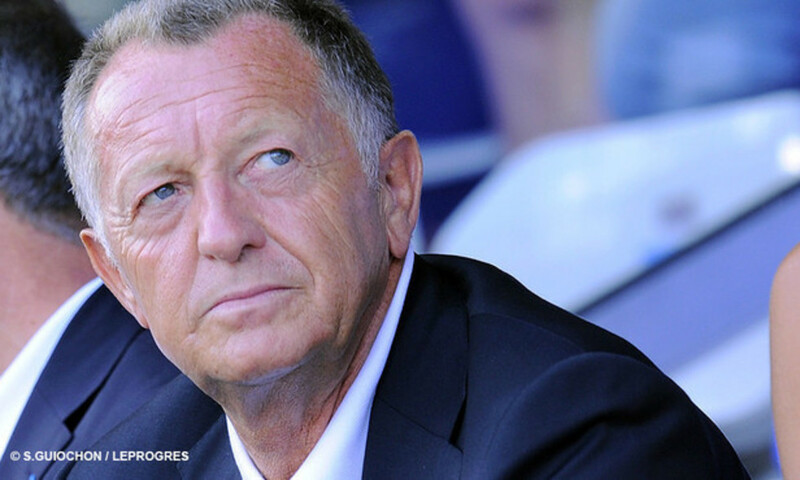 That's how Hubert Fournier presented the match, conscious of the difficulty of the mission. To do that, the coach can count on all of his attackers. It's in defence where he is short of numbers. Bisevac is injured, and Koné is also out. Umtiti should start with Rose in the centre of defence.